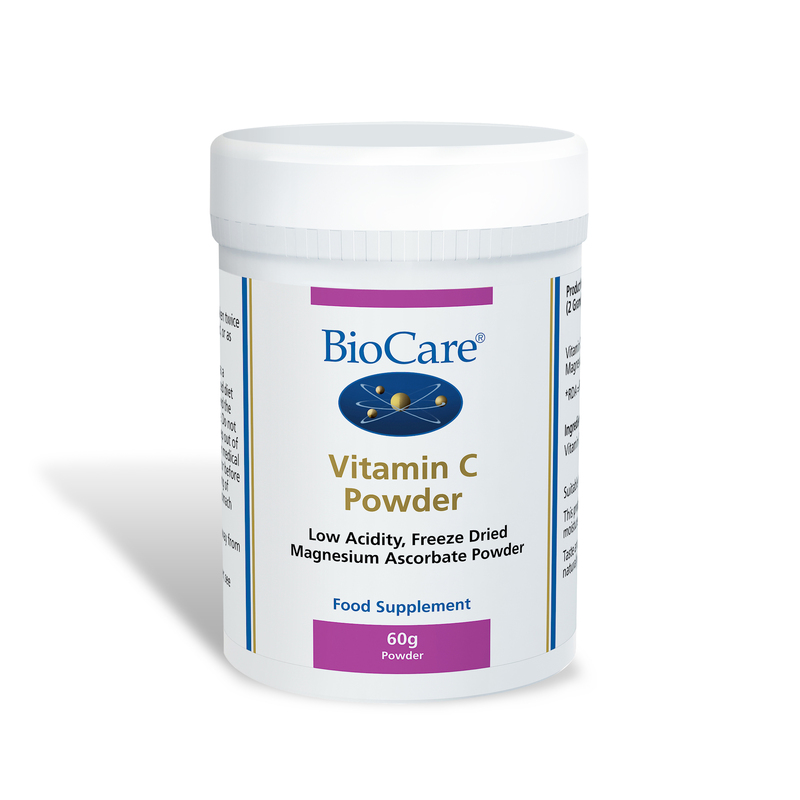 BioCare Vitamin C powder health supplement contains magnesium ascorbate which is a low-acid form of vitamin C, which is more gentle on the stomach. 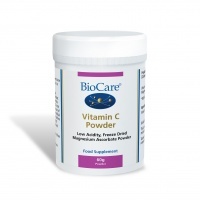 Vitamin C powder contains magnesium ascorbate which is a low-acid form of vitamin C, produced by our unique solvent free ‘freeze-dried’ method. 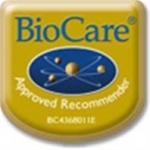 It is free from additives and excipients. This form of vitamin C is more gentle on the stomach. One scoop taken twice daily or as professionally directed. Vitamin C Powder can be mixed with water or juice.